Interested in becoming a beekeeper? Novice or Experienced and new to the area? If you are interested in becoming a beekeeper in the Clarksville, Montgomery County area, let us say, we are excited for you and hope to be your support group along the way. There are a lot of reasons why people want to become beekeepers. It may be the honey, saving the bees, fruitful crops, enhancing the beauty nature gives us by keeping pollinators in your yard. Whatever the reason, your journey will soon start to unfold. - Read, Research and ask questions!! Become a CMCBA member. As a member you are a part of an organization that is interested in supporting beekeepers, healthy pollinators, educating the public, and ensuring that the Hive lives on! 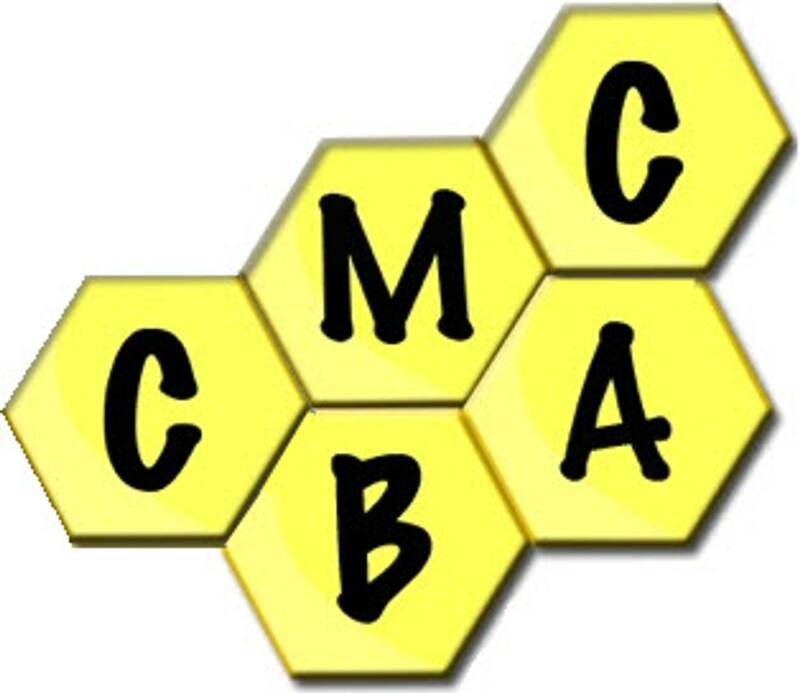 In the spring the CMCBA has hive grants available for new beekeepers. Includes the equipment to start your first hive.